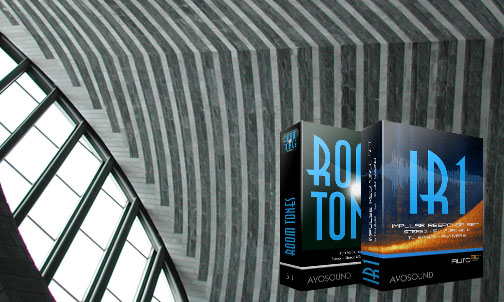 Avosound Room Tones Sound Library contains 135 Room Tones and The IR1 Impulse Response Set to create space from Stereo up to 3D Sound! 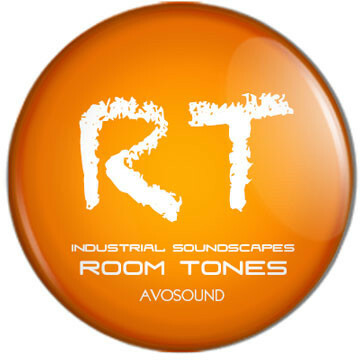 Room Tones: no matter where we are, they are there as well. They usually go unnoticed, but they surround us constantly. They are our daily companions. They are everywhere. Always. They are here with me right now and they are with you too, as you read these lines. They stay in the background, but they are there. They are the low hum of a computer, the continuous whir of a vent, the consistent noise of a fan, the sound of an electric device. They are the sum of an infinite number of reflections, i.e. static noise. 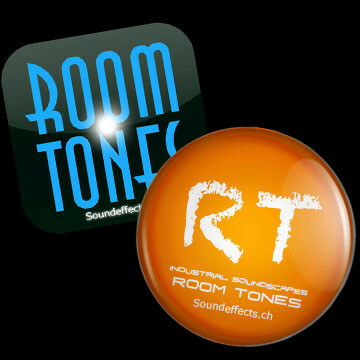 Room Tones is an Avosound product. 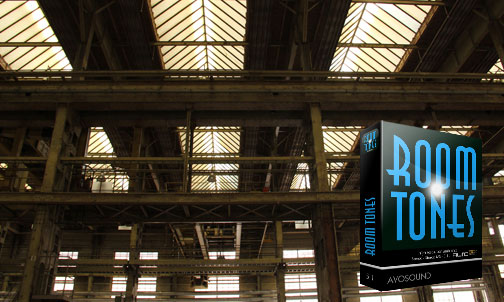 "Very useful library that I've used quite a bit already on the feature film I'm working on." "Thanks for a great library." "Thanks for your amazing job! Your room collection is a perfect starting point in many cases. I use this collection very often not to say it systematically. 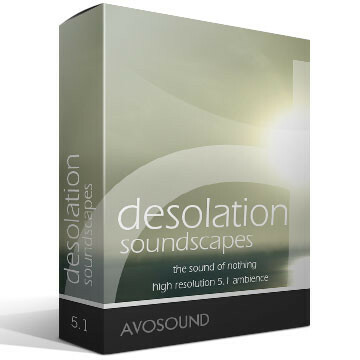 A must have for a sound designer." 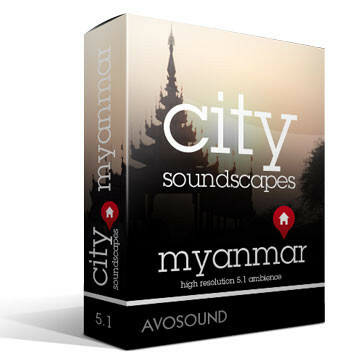 "I downloaded the files without any issues and used some of them already! Really good stuff"
"But everything sounds really great!!!" "And what I've heard so far pleases me very much." "I think the library is going to be very useful, great product!" 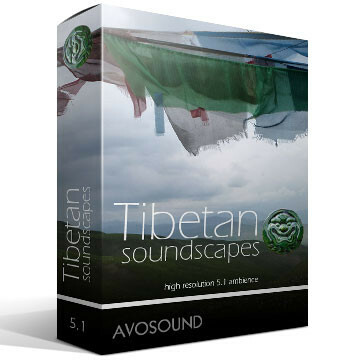 "The sounds are great and I already used them a lot in a project." "I'm enjoying the library! Thanks and cheers, Federico"
"Everything worked fine! The files sound really good, thanks! Keep up the good work." 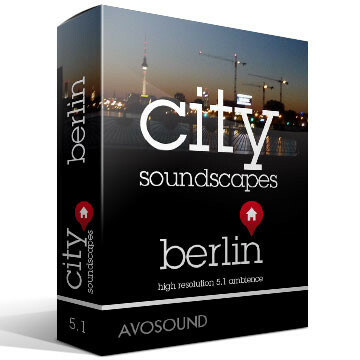 "Outstanding job, a ton of useful tracks here. Love the Impulse library as well." "Very nice set of sounds." "Thanks very much. From what I have heard so far, there is some great stuff in the library." 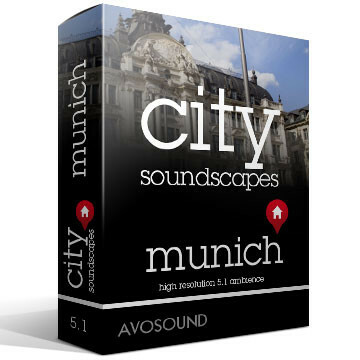 "And thank you for your awesome sounds! They all sound brilliant! Just what i needed." 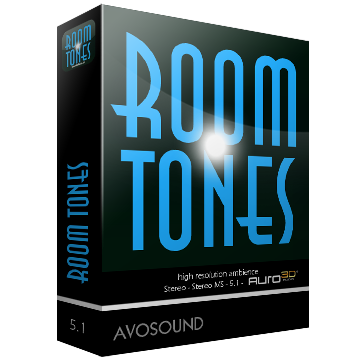 The Room Tones Sound Effects Library contains 130 room tones, including 13 rooms presented for the first time in Auro-3D® 11.1 sound. All sounds were originally recorded in 5.1 surround sound or 11.0 3D sound and are available as stereo versions. 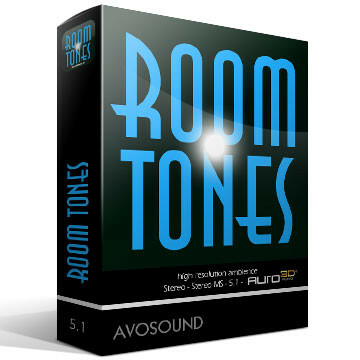 The Room Tones Sound Library includes electrical room tones; room sounds with different ventilation noises; room tones with clocks; quiet rooms; specific room sounds etc. 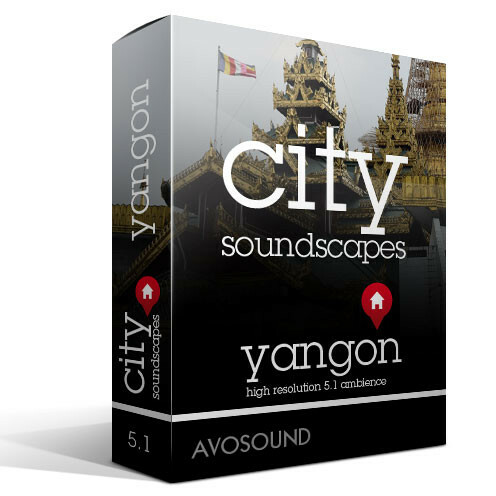 All sounds are sorted and categorized. 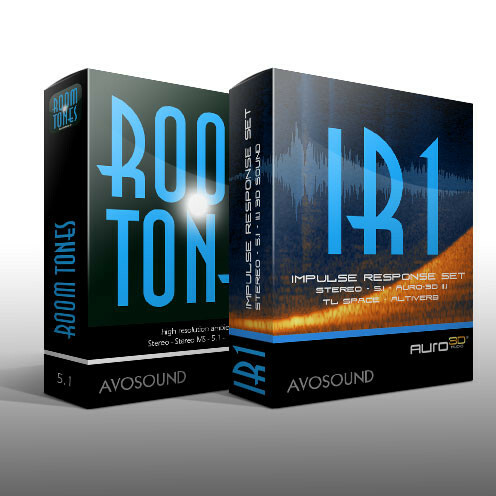 The IR1 Impulse Response Set contains 54 sets of multi-channel impulse responses, some of them from the same locations as the Room Tone sounds. 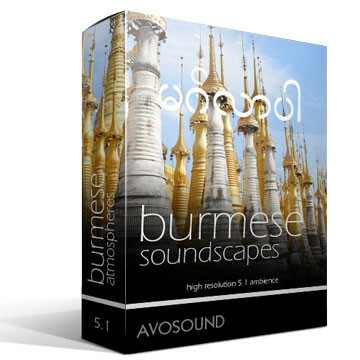 The impulse responses are intended to be used in creating multi-channel room tone atmospheres. 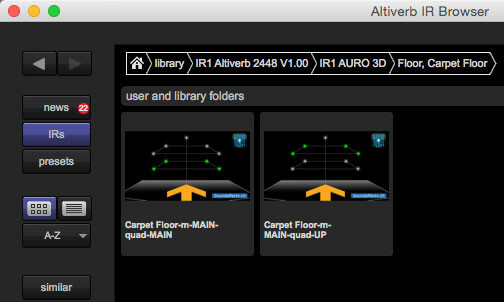 Mix-up your mono or stereo content with the Impulse Response from IR1 to surround sound or real 3D Sound! 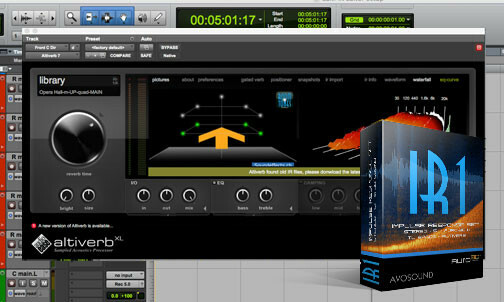 The IR1 Impulse Response Set is compatible to the reverb plug-ins Altiverb or Avid Space. 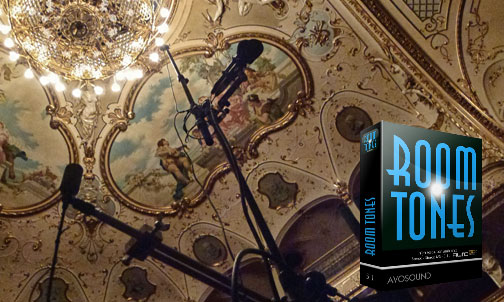 To support to new 3D cinema sound formats, they were recorded in multi-channel format up to Auro-3D® 11.1 sound. 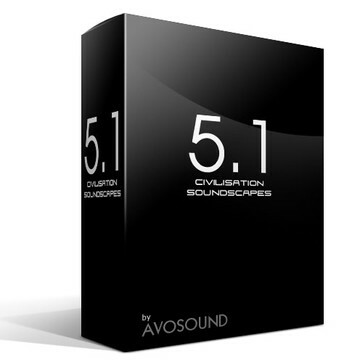 All impulse responses are available in mono, stereo, quad, 5.1 and 13 of them are recorded in Auro-3D® 11.1. 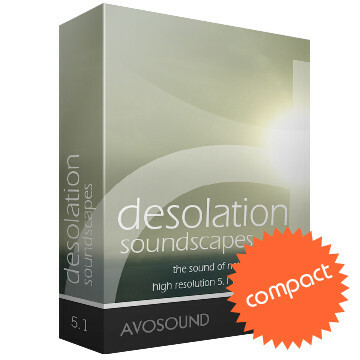 This impulse responses are also compatible to Dolby Atmos. 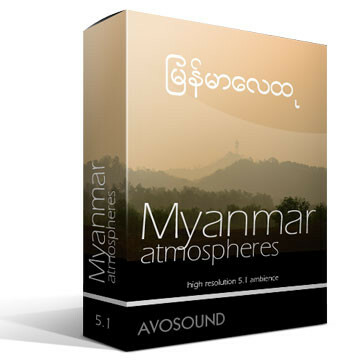 Because they contain audio information from the two sound layers, they are also compatible to Dolby Atmos. 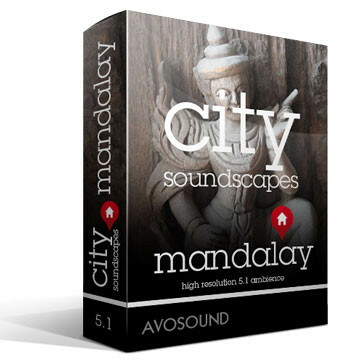 Just open another instance from your plug-in and create your 3D Space. Read more about the IR1 Impulse Response Set or our detailed tutorial about how to create multichannel impulse responses.